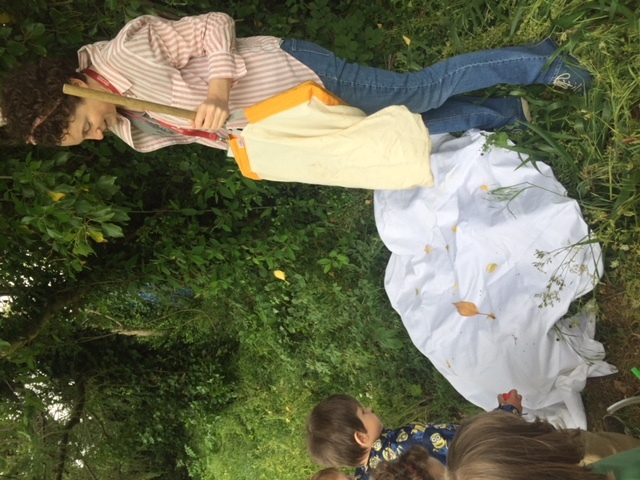 We had a visit from Nessa from Heritage in Schools. 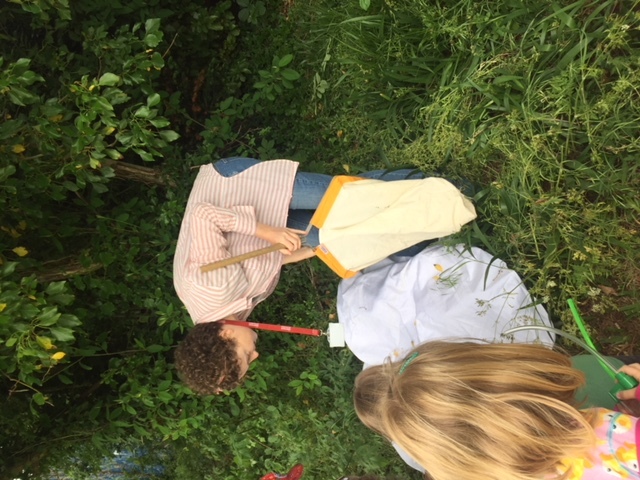 She told us that she works as an entomologist, which means she knows a lot about insects! 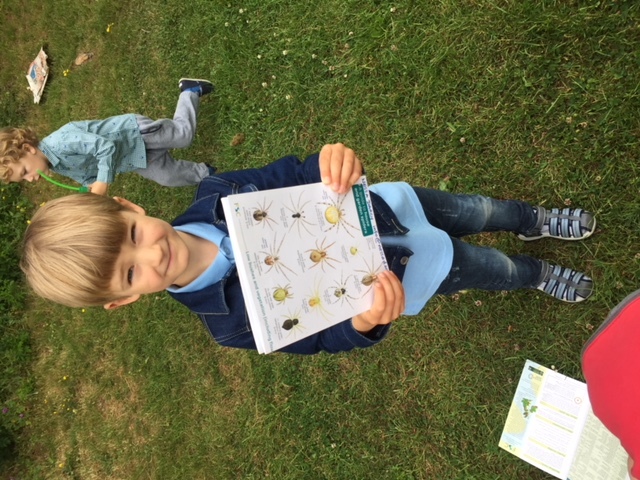 First of all we looked at some pictures to see which insects we could already name and recognise. 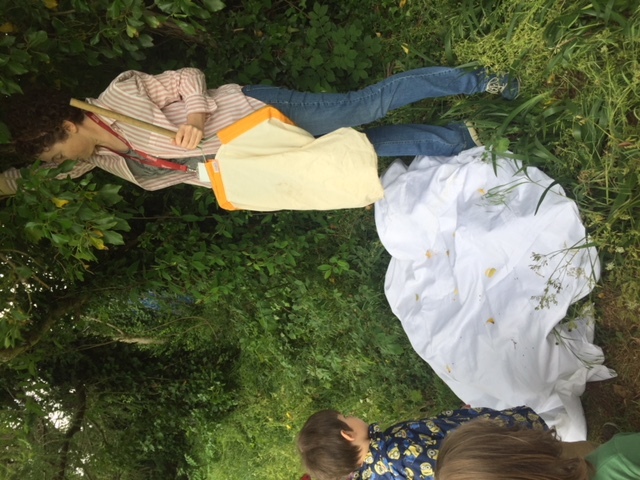 We learned that there are 99 different types of bee found in Ireland! 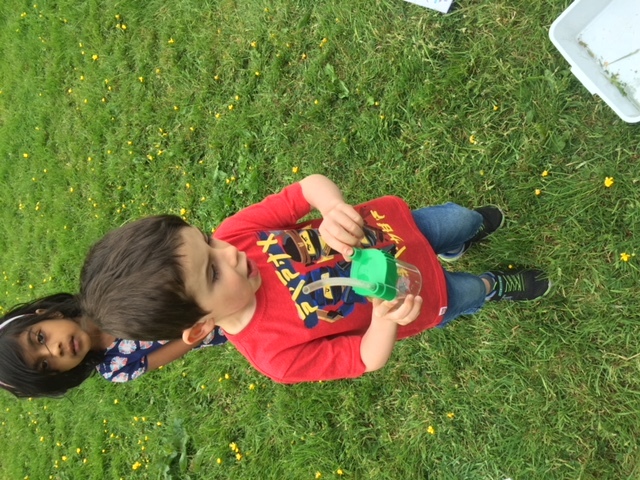 Nessa then showed us how to do the honey bee dance which was a lot of fun. 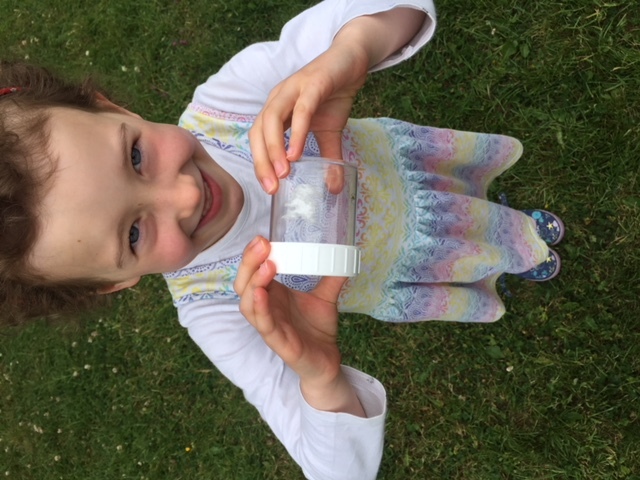 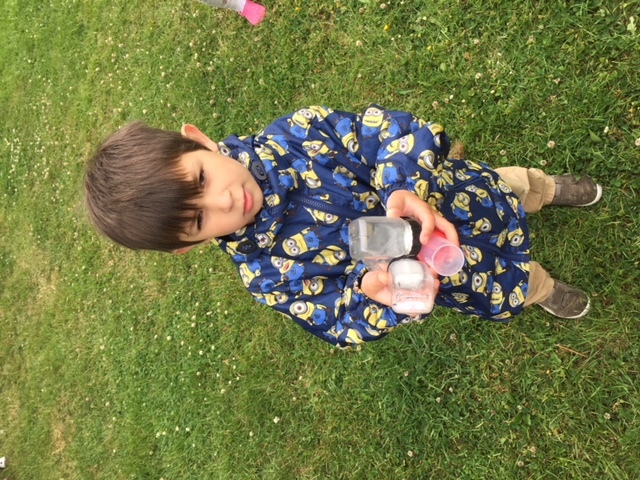 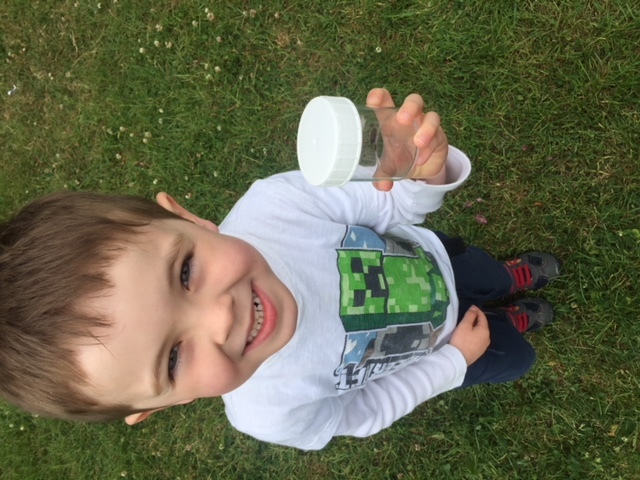 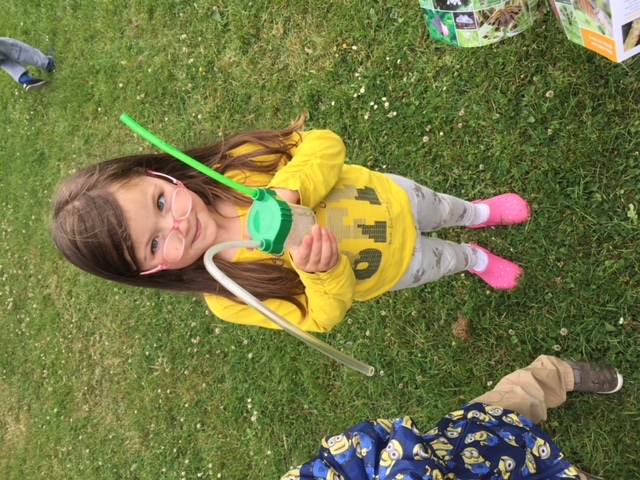 Armed with our pooters, jars and insect guides we set off on our field trip. 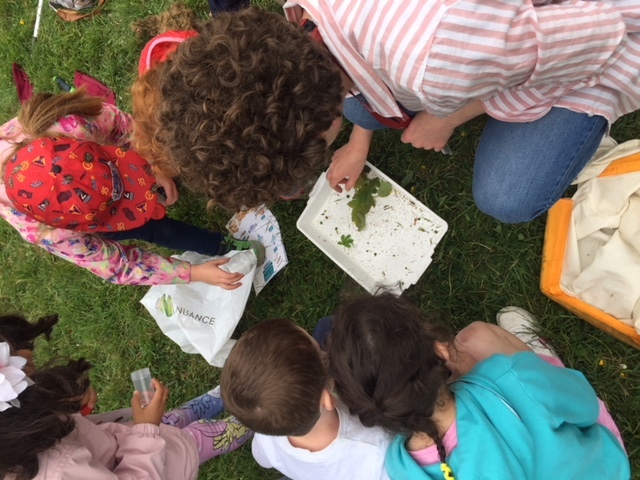 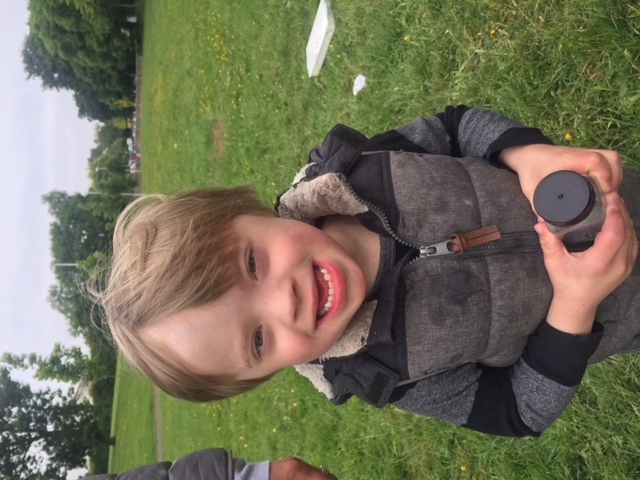 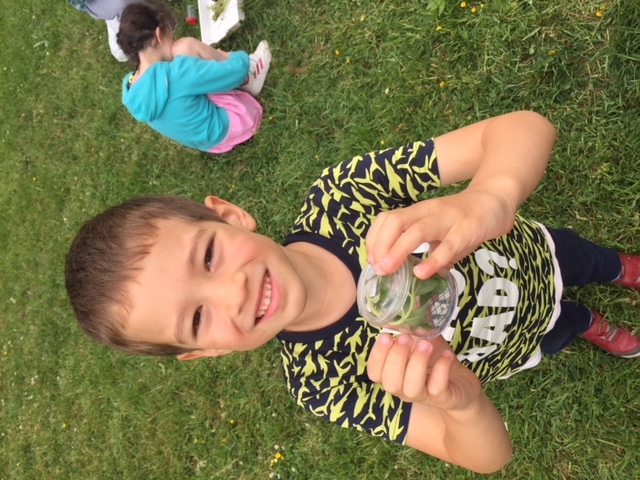 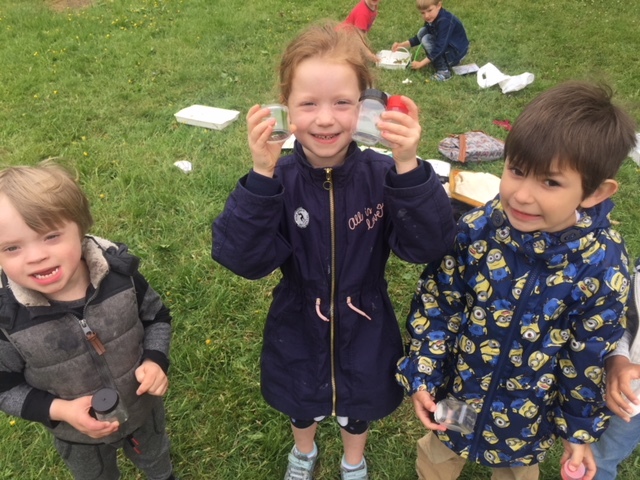 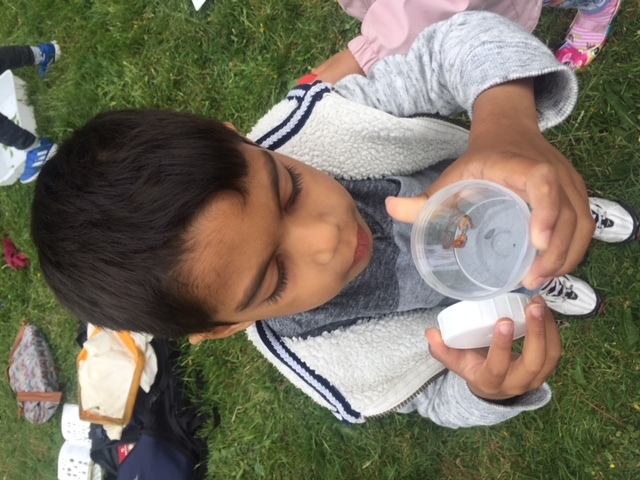 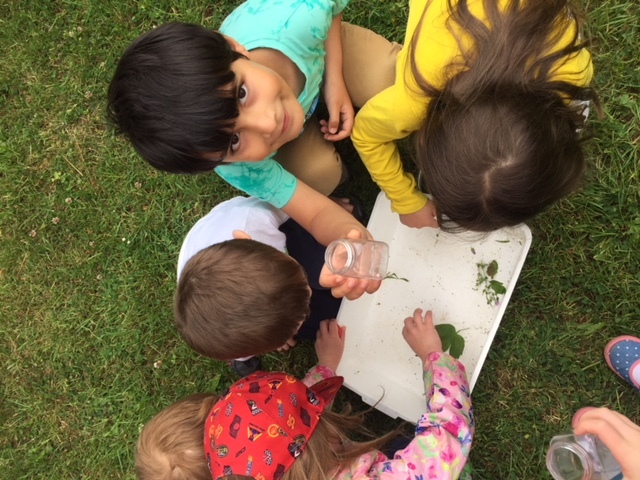 We found so many different insects living in the trees in Finsbury Park from bees to beetles to frog hoppers. 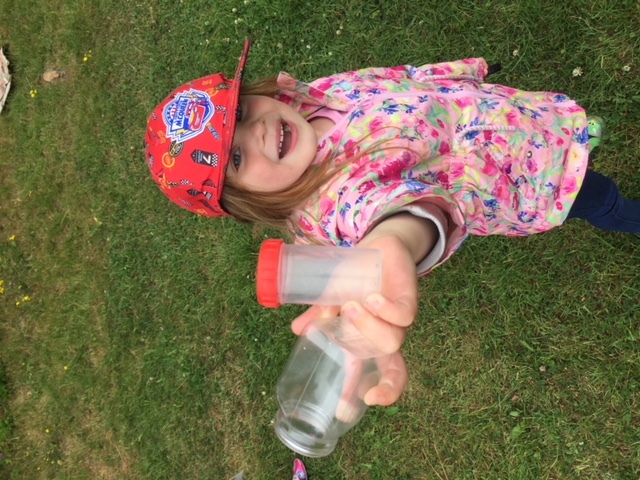 We took at close look at them all using the investigation trays and through the magnified lids on the jars. 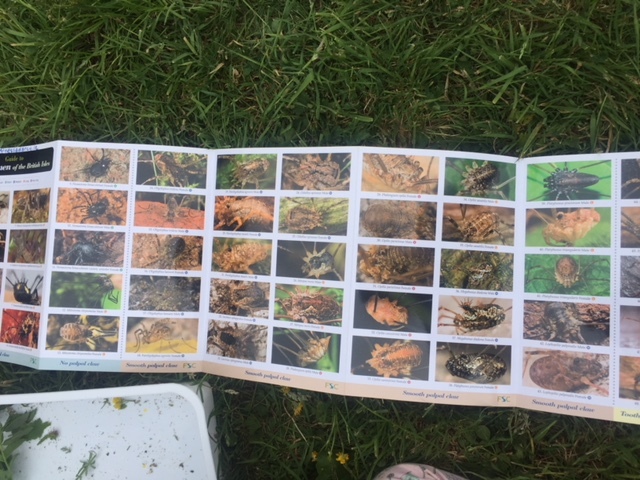 If we were unsure what we had found, Nessa had lots of helpful picture charts which we used to confirm our findings. 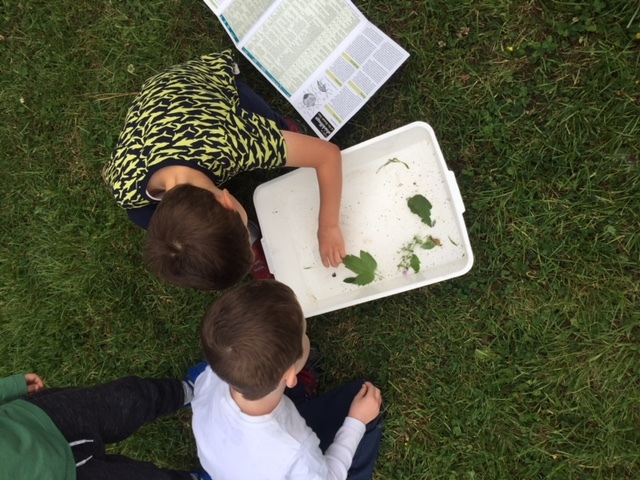 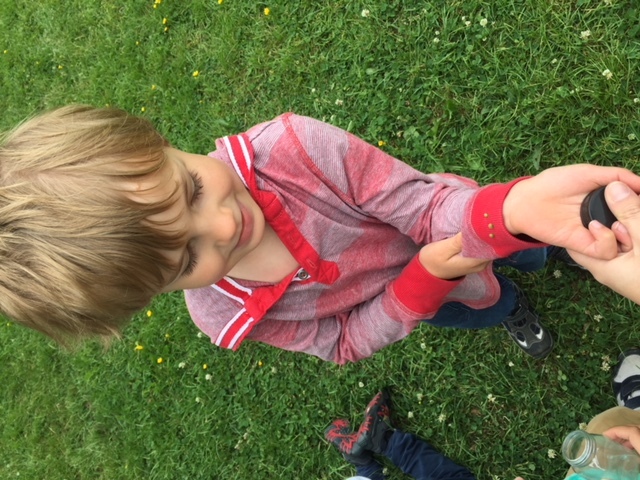 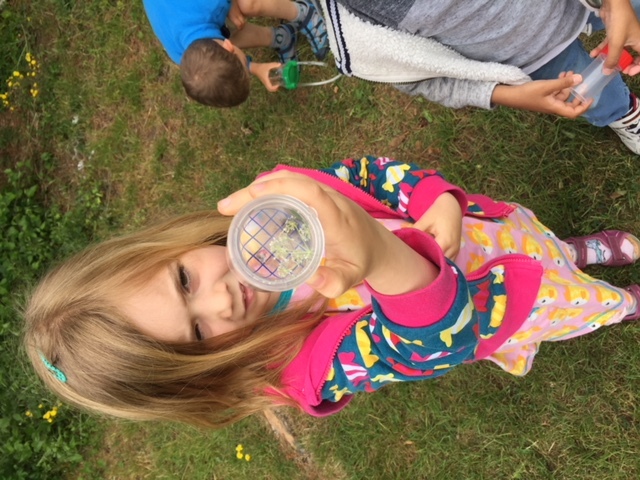 We made sure that we released all the insects back into the wild before we finished up. 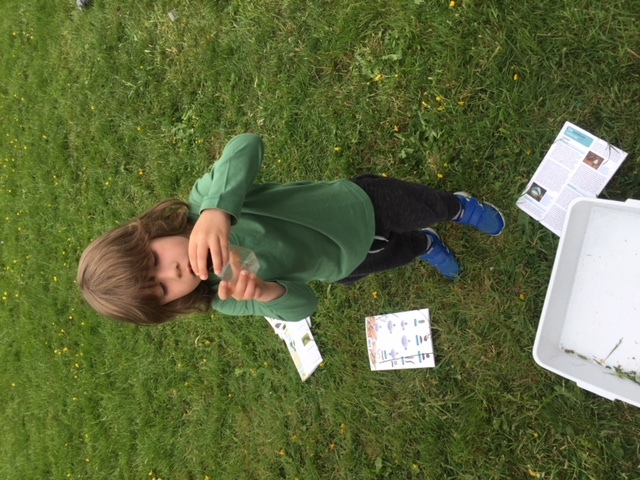 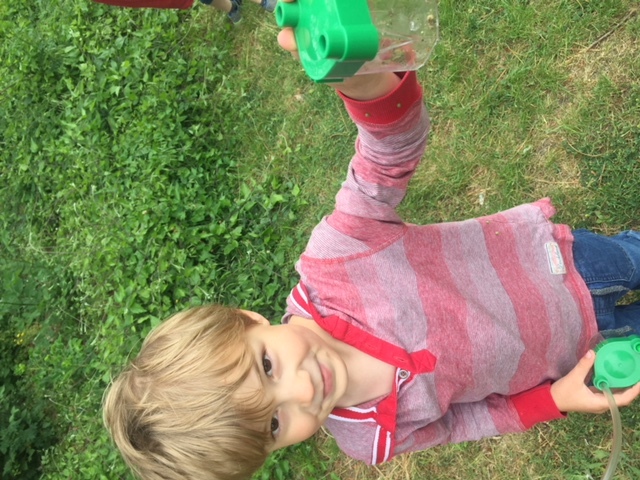 It was great fun using the pooters and getting to see the insects close up. 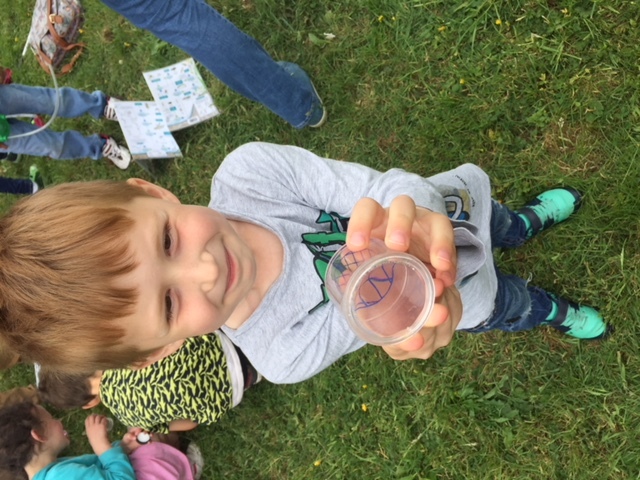 We really learned a lot about who we share our community with!